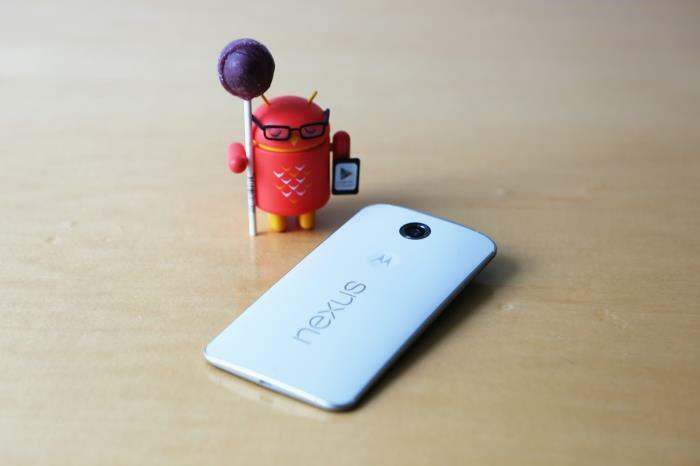 Google’s latest flagship device, the Nexus 6, has ran out of stock several times since its launch earlier this year. If you’ve saved enough money to pick up the Google Nexus 6 for the holidays, you be glad to find out that Motorola is now selling the handset through its website. Best of all, the handset is available in all configurations and color options. You have a choice of purchasing the Google Nexus 6 in White or Blue with 32/64GB of internal storage. The 32Gb version is going to cost you $649.99 while the Midnight Blue model comes with a higher $699.99 price tag. As for the shipping, customers ordering the handset now might have to wait for a few days as the company estimates it will start shipping the handsets from January 6th, which isn’t too far away if you want to get the Nexus 6. As for the specifications, it features a 5.96-inch display with a 2560 by 1440 pixels resolution, a 2.7Ghz quad-core Snapdragon 805 processor, 3GB of RAM, 32/64GB of storage, 13MP camera for photos and videos, a 2MP secondary camera, 3,220 mAh battery and runs Android 5.0 Lollipop as its operating system pre-installed out of the box. Anyone planning to order the Nexus 6 directly from Motorola?